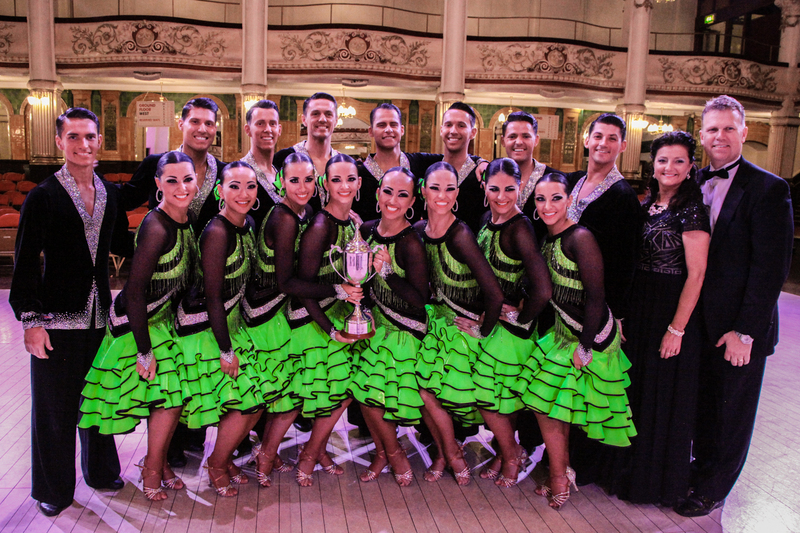 The Ballroom Dance Team with their winning trophy after the Latin Formation Dance Championship in Blackpool, England on June 1, 2016. 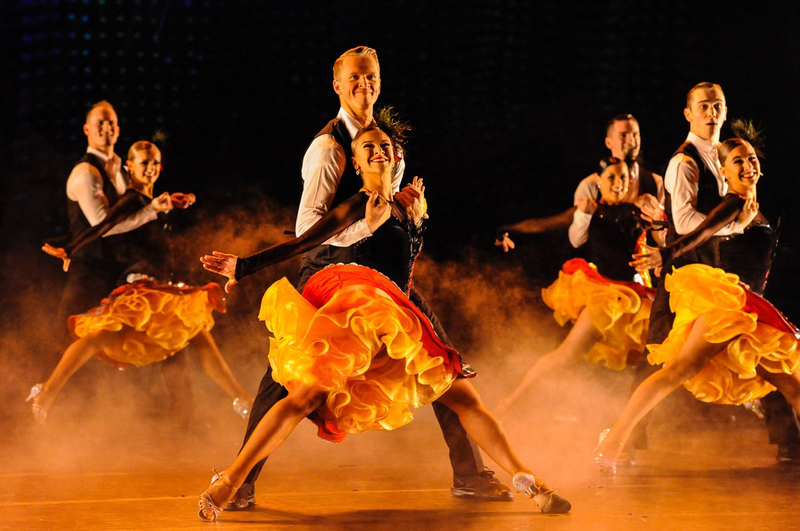 The BYU Ballroom Dance Team recently competed at the British Open Ballroom Dance Championships in Blackpool, England where they were crowned champions in both Ballroom and Latin categories. The Team has a long history of dominating this prestigious event, having now won the competition a record 24 times. But this achievement marked the first for new directors Curt and Sharon Holman, who began directing the Team in the summer of 2015. 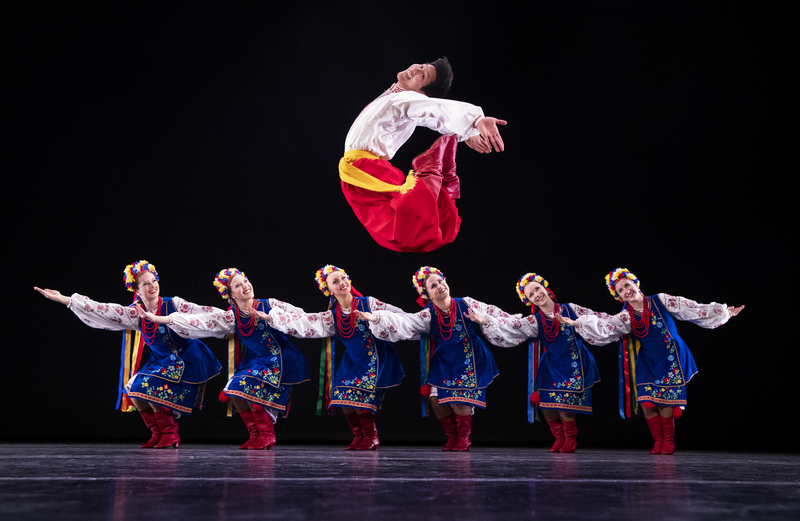 The Latin category was particularly fierce as BYU competed against seven other teams from around the world, including China, England, and Wales. Watch the Latin American Competition Medley here. Watch the Ballroom Competition Medley here. With the competition behind them, the group will now embark on a two-week performance tour throughout Great Britain. 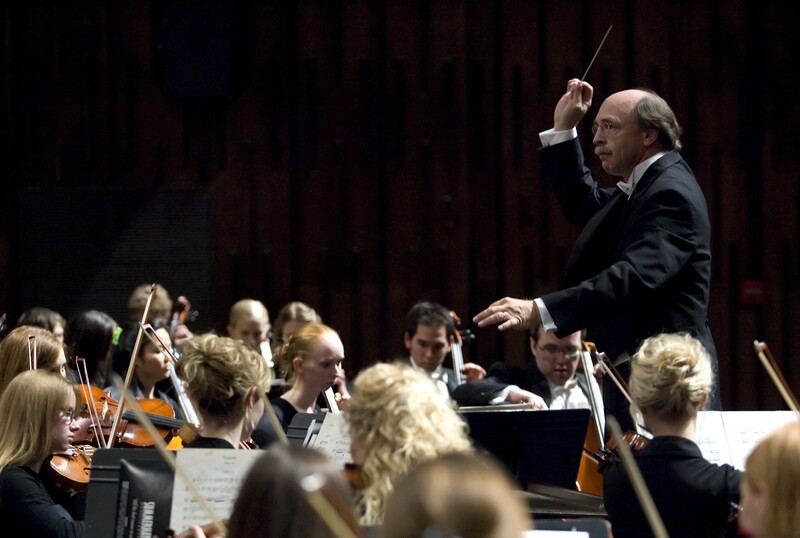 The tour will feature 11 performances, three devotionals, and two workshops. For a complete list of performances and tickets, information can be found at here. 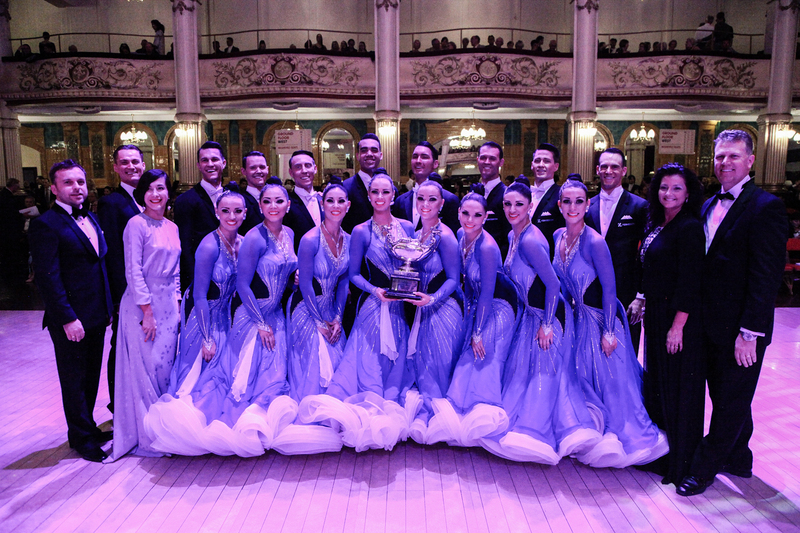 The Ballroom Dance Team with their winning trophy after the Ballroom Formation Dance Championship in Blackpool, England on June 2, 2016.